If you’re thinking about picking up a new laptop, you might want to wait a little while longer. According to Taiwan-based DigiTimes — a notoriously spotty source of unverified Apple news — Apple plans to release a MacBook Air for $799, which is $200 less expensive than the cheapest new model currently available. 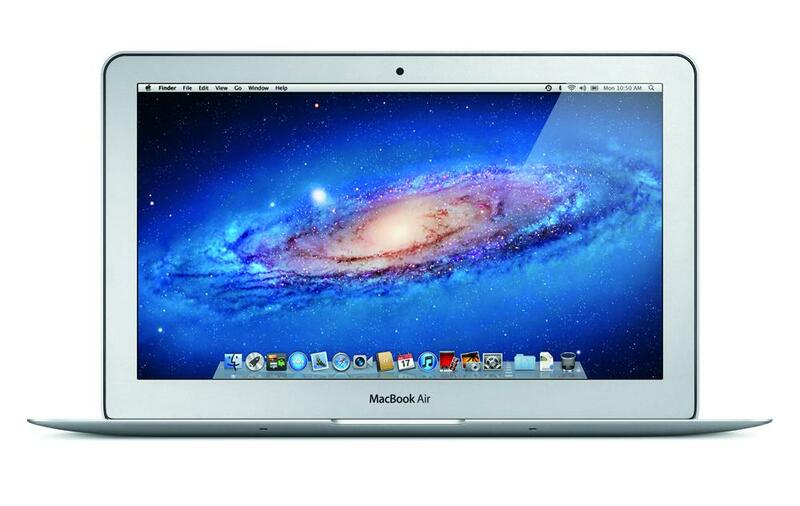 The relatively inexpensive MacBook Air is expected to debut sometime in the second half of this year. This report is entirely unconfirmed, of course. And we are guessing that this information came from a market analyst, rather than someone who actually knows what Apple has in the pipeline. (DigiTimes says their info comes from “sources from the upstream supply chain,” as if that means anything.) Why? Because the report has an analyst’s logic that makes it ring true — but no evidence to back it up. That is to say, it makes complete sense, business-wise, for Apple to release a less expensive MacBook Air this year. After all, Intel is aggressively pushing out its Ultrabook brand of super-thin, portable laptops from a variety of companies. Ultrabooks were the biggest thing to hit this year’s CES, and are sure to make waves in the PC market, with some Ultrabooks expected to cost as little as $699 in the US. To achieve such a light price tag, however, PC makers (like Acer) have had to build their Ultrabooks with cheap materials, and make various other corner-cutting measures. Because of this, Apple is perfectly positioned to offer a slightly more expensive option that has far better built quality — not to mention OS X and the Apple name. Makes sense, right? Unfortunately for those of us wishing for an $800 MacBook Air, it doesn’t necessarily make sense for Apple. The Giant of Cupertino rarely reacts to the market — it defines the market. And it has already done so with its Air line of MacBooks, which is years ahead of competitors. In other words: Apple doesn’t need to release a less expensive MacBook Air to stay competitive; it is the competition. Now, that’s not to say that Apple won’t release an $800 MacBook Air. It would surely sell a staggering number if it did. But something tells us Apple will take the iPad/iPhone route if it does: release the new, improved model at the $999 price point, and drop the price of the current low-end model down to $799. That’s our guess — and that’s all it is, a guess. What do you think? Will Apple cut the price of its entry-level MacBook Air to $800? And would you buy if it did?